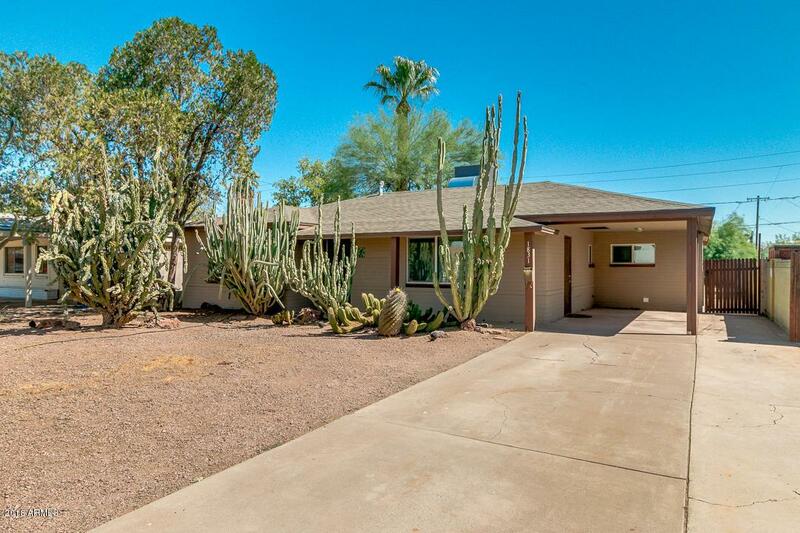 Come and see this charming 3 bed, 2 bath property now for sale in Phoenix! 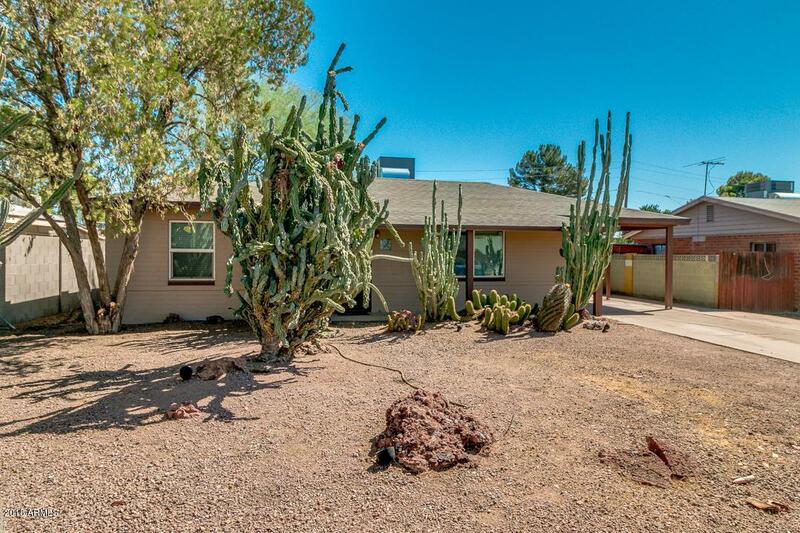 Featuring natural desert front landscaping, 1 carport parking space, rear RV gate, dining and living areas, and neutral paint throughout, you simply have to come see it for yourself! The elegant kitchen offers ample cabinetry with tile countertops and matching appliances. 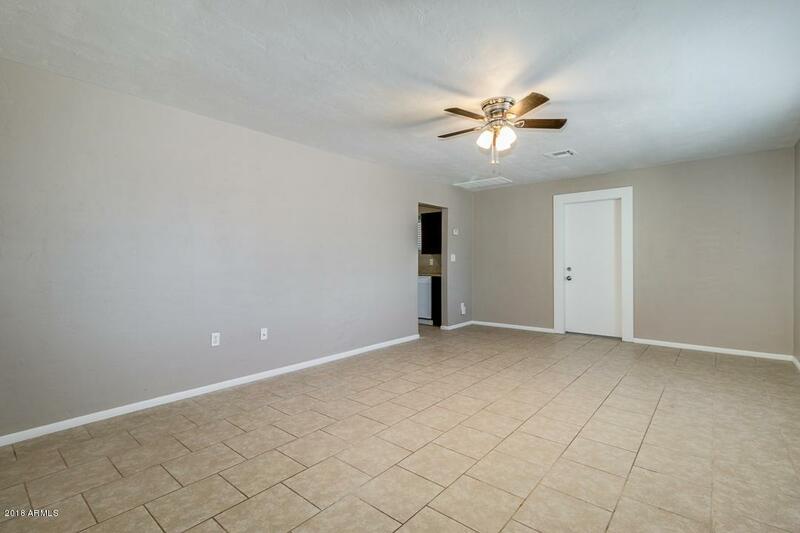 Inside the lovely master bedroom you will find a full bath as well as a spacious closet. The expansive backyard, with its covered patio and paved seating area, has tons of potential for customizing it any way you can imagine! 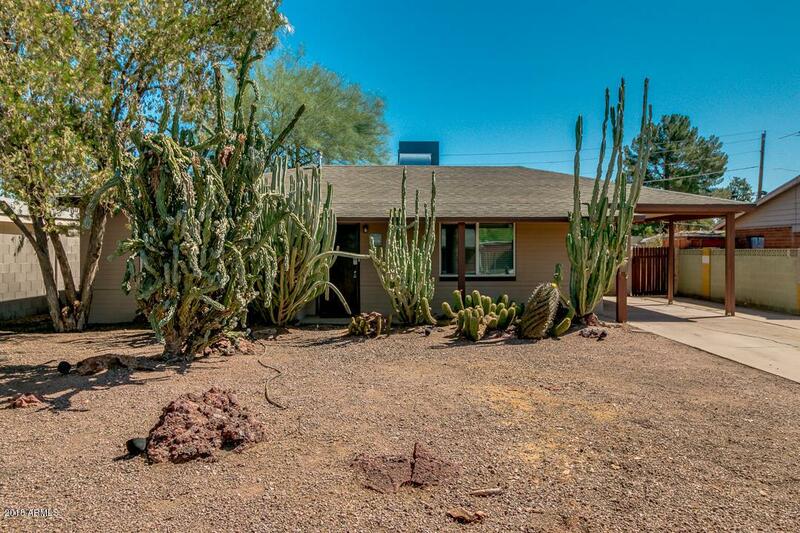 Don't let this incredible opportunity slip by, schedule a showing NOW!